Townsville City Council is hiring dozens more trainees to boost front-line services as part of the organisation’s continued transformation. Council is calling on anyone with an interest in conservation and land management to apply for a 20-week traineeship. Mayor Jenny Hill said Council’s investment in trainees and apprentices had soared in the past 18 months, going from just 8 to about 100. “These new recruits will continue Council’s record investment in the city’s youth through its commitment to hire new trainees and apprentices,” Cr Hill. “Council has employed about 100 trainees and apprentices this year, and these new team members will add to the biggest number of entry level team members in more than a decade. The new trainees will spend half of the time in Council’s Parks and Open spaces team, while the other half will be in the Environment team. 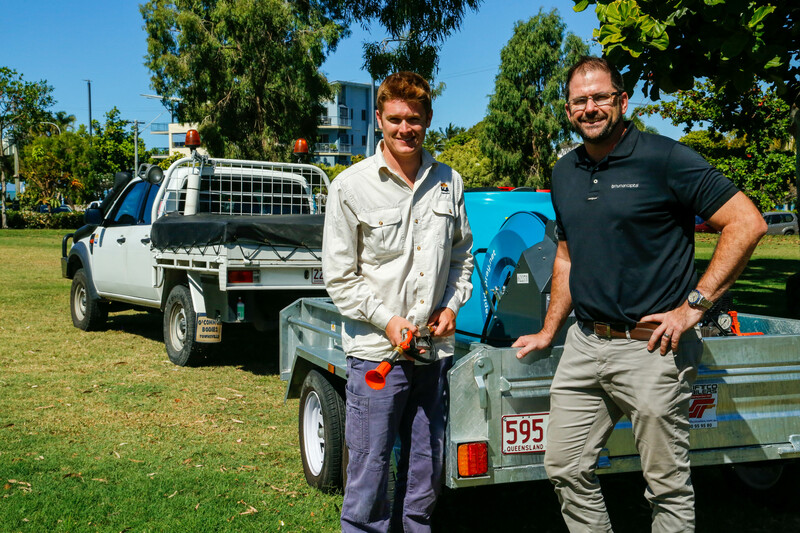 Local recruitment firm TP Human Capital has been engaged to recruit 30 trainees for a project funded by the Queensland Government’s Skilling Queenslanders for Work. Governance and Finance Committee Chair Cr Verena Coombe said programs such as Skilling Queenslanders for Work helped people from disadvantaged backgrounds break into the workforce. “This is a great pathway for unemployed people who are struggling to find jobs – this program helps these workers become job ready and secure employment,” Cr Coombe said. Applications are open until September 14. Interested job seekers can find out more about these opportunities atwww.tphumancapital.com.au/tcc-trainees, and to check the eligibility requirements. Interested parties should contact TP Human Capital directly.